Hectic lifestyle getting the better of your locks? Not anymore! Introducing Reference of Sweden's on-the-go solution to refresh your hair. REF. Brown Dry Shampoo has been developed especially for those with brown or very dark hair. This lightweight mist re-energises your hair and completely refreshes it making you feel and look your very best. REF. Dry Shampoo for brown hair leaves the hair smelling wonderful and looking clean. 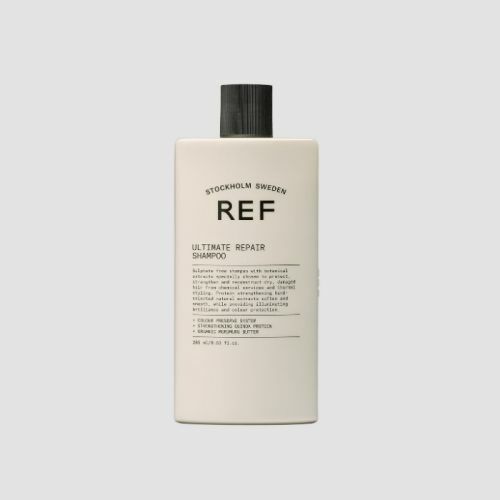 Whenever you need a re-fresh, spray REF. Brown Dry Shampoo through the hair and give it a ruffle. reliable company, good quality product, does exactly what it says!